I've got a few stories in the December issue of Birmingham Magazine and thought I'd post some of the images that didn't run that I like the most. Above is a poorly scanned tear from the issue and below are some outtakes. I tried to do things a bit differently on these shoots..the biggest change was lighting. I've been lighting more and more for editorial work (despite my heart's protest...so in love with available light) and it's certainly growing on me. The images in this post are from the story GENEROSCITY about different local charitable organizations doing good work in the community which also provide opportunity for every day people to volunteer. The groups covered in the story cover a vast swath of needs—from medical care, food, housing, and even help plugging people into the community for work. 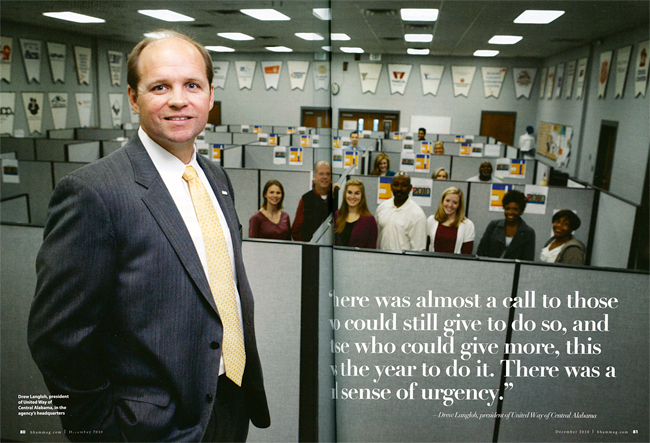 Seen above is Drew Langloh, president of the United Way of Central Alabama, along with just some of the volunteers who help raise money for the United Way's annual budget. 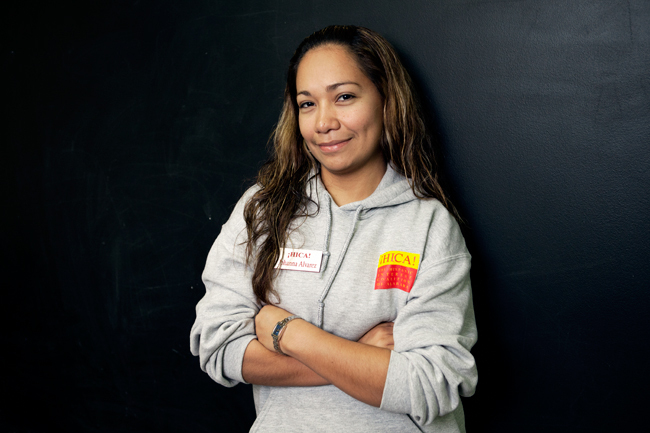 From the Hispanic Interest Coalition of Alabama (HICA) is Johanna Alvarez. 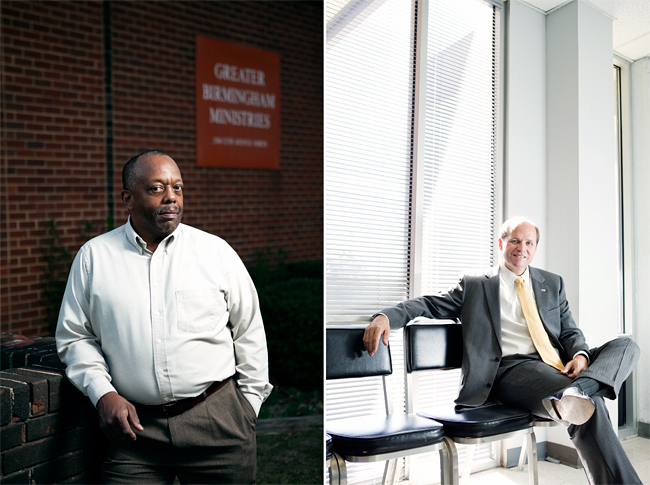 Scott Douglas of Greater Birmingham Ministries with an additional outtake of Drew Langloh. 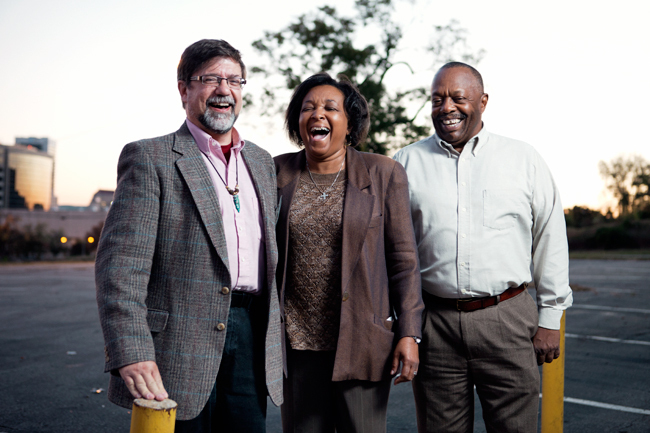 George M. Thompson, Carolyn Foster, along with Scott Douglas, all from Great Birmingham Ministries.